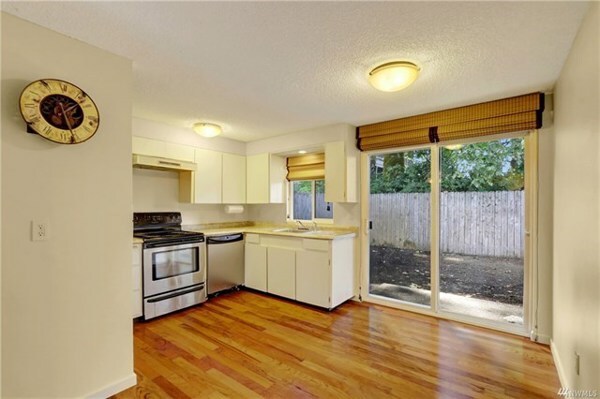 Why rent? Best Value in Bothell! 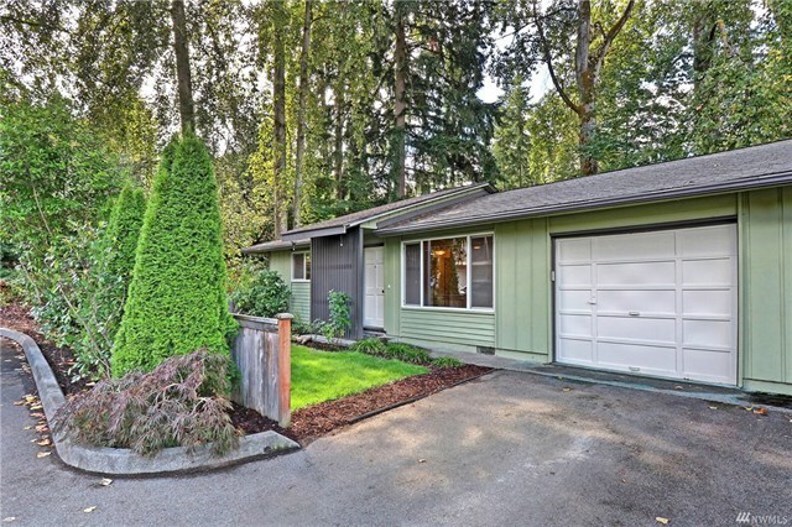 Investor Alert: $100 HOAs & No rental cap! 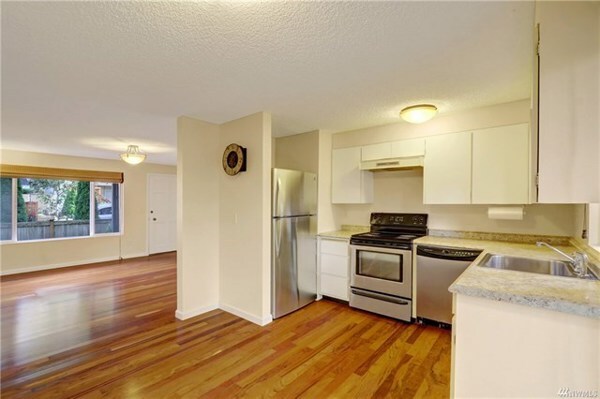 This 2 bed/1 bath one level condo lives like an individual home. No shared walls, attached garage (+ 3 extra parking spaces), private front and back yards. 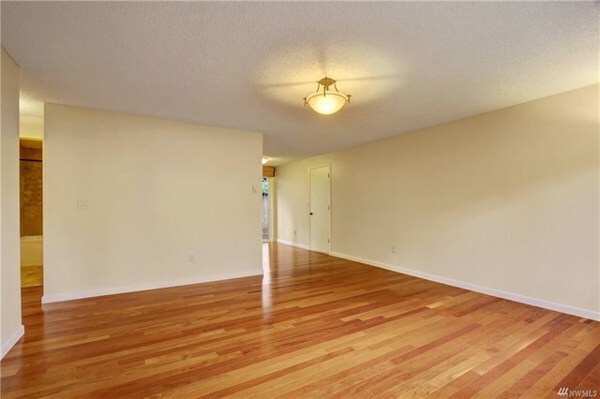 Hardwood floors, fresh paint throughout, custom window coverings, and beautiful remodeled bathroom. 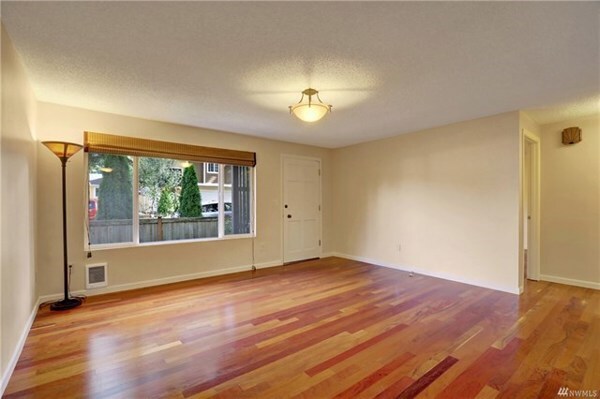 Quiet location with killer access to bus, I-405, Park & Ride, and local businesses. Northshore Schools. No pet restrictions too! © 2019 NWMLS. Information deemed reliable, but not guaranteed. This site was last updated 2019-04-24.